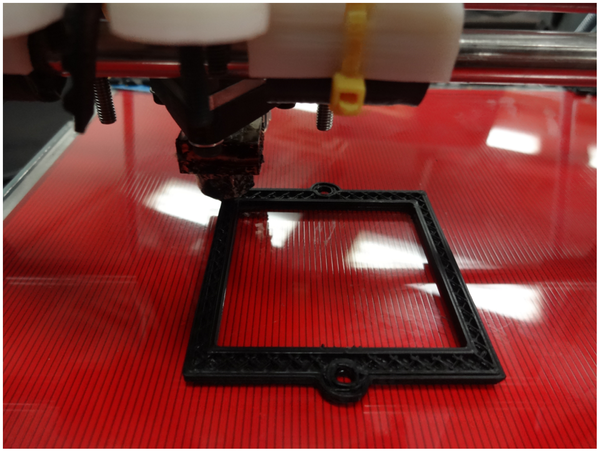 3-D printers may help research laboratories cut their equipment costs by up to 97 percent, according to a new study from Michigan Technological University . Joshua Pearce is a professor at Michigan Tech and one of the paper's authors. He said he recently got a $1,000 quote for lab jack, a tool that functions similarly to a car jack. "And so we made a lab jack that you can print for about six dollars," he said. "And there are less expensive lab jacks on the market, but getting the quality of lab jack we needed in our lab cost about six bucks." All of the research is open source, meaning anyone can download the schematics online. Because they're open source, Pearce said the designs are customizable. "The really beautiful thing about this open-source approach to designing scientific equipment is that you're able to customize it, which means you're able to make better, more particular equipment specifically to meet your application needs, while, again, getting these enormous reductions in production cost," he said. The paper was published last week in the online journal Plos One.